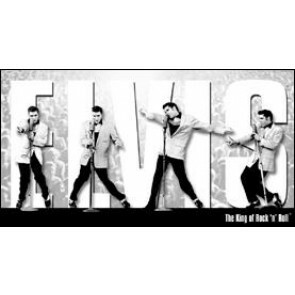 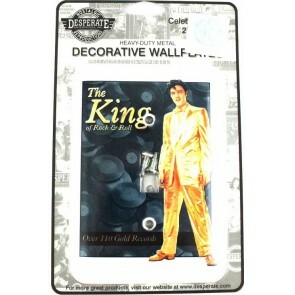 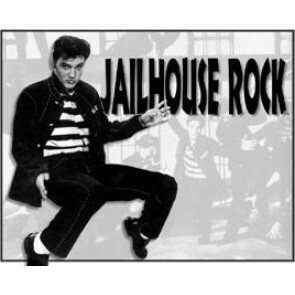 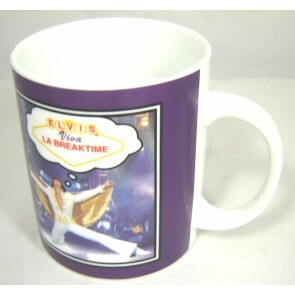 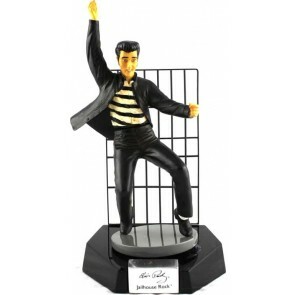 Our Elvis Presley Merchandise and Gifts Store has a huge variety of unique merchandise, collectibles and gifts to choose from. 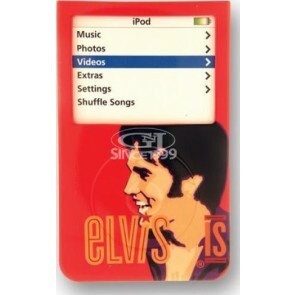 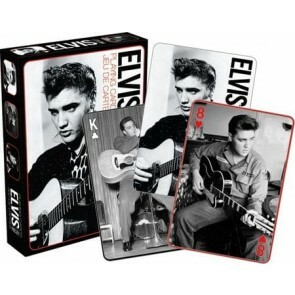 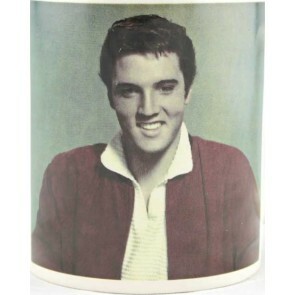 You can find a wide range of Elvis Presley merchandise in our Elvis Store. 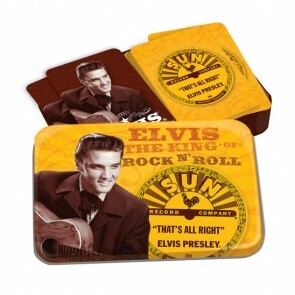 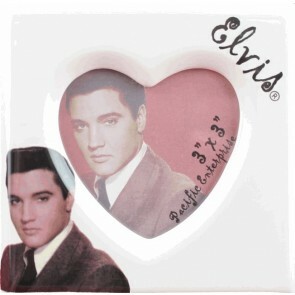 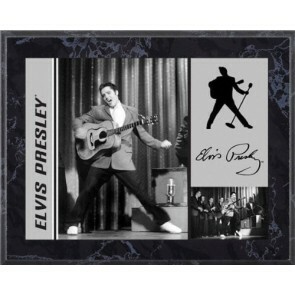 Shop our great selection of Elvis Presley gifts and collectibles, such as games, mouse pads, mugs, lamps, wallets, magnets, watches, T-Shirts, clocks, lunch boxes, tin signs, and so much more! 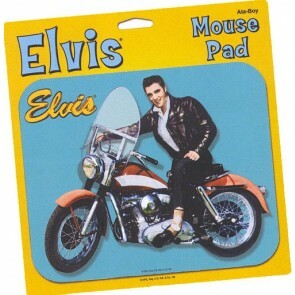 You're sure to find the perfect gift. 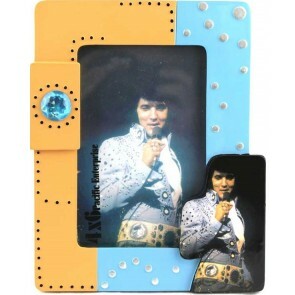 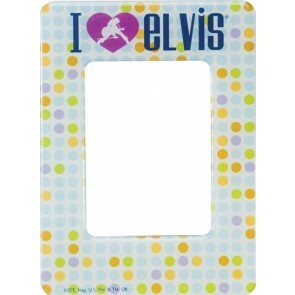 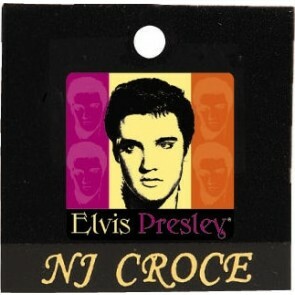 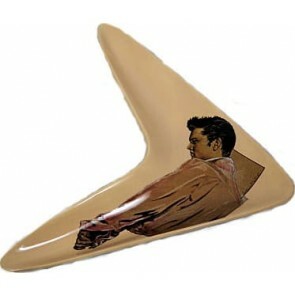 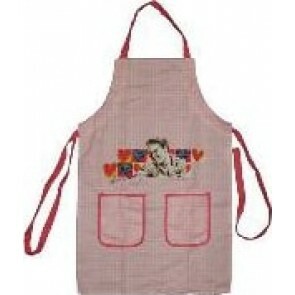 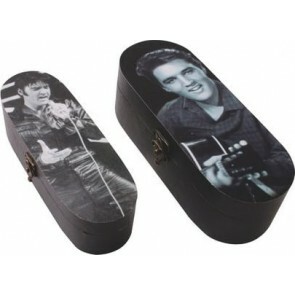 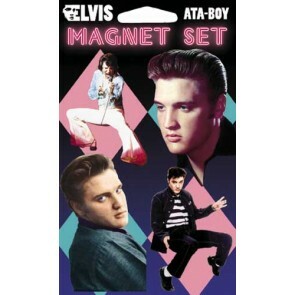 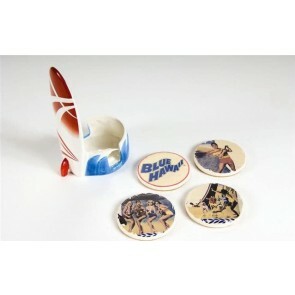 We know you're going to love all the unique Elvis Presley merchandies we have to offer! 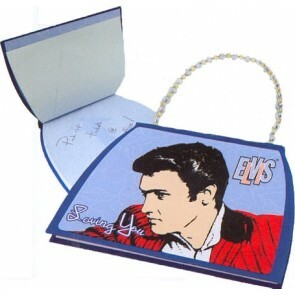 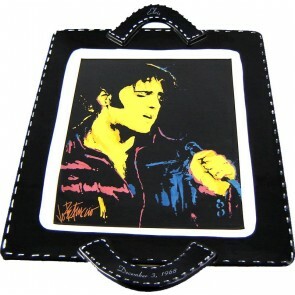 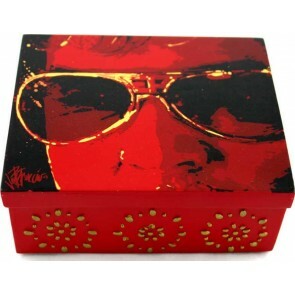 Thank you for visiting our Elvis Merchandise and Gifts Store.